Free Shipping Included! 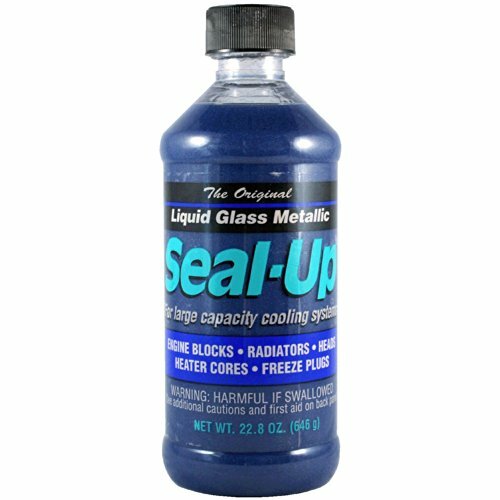 Blue Magic 1116-24PK Head and Radiator Sealer - 11.4 oz., (Pack of 24) by Blue Magic at Beaver County Collision. MPN: 1116-24PK. Hurry! Limited time offer. Offer valid only while supplies last.